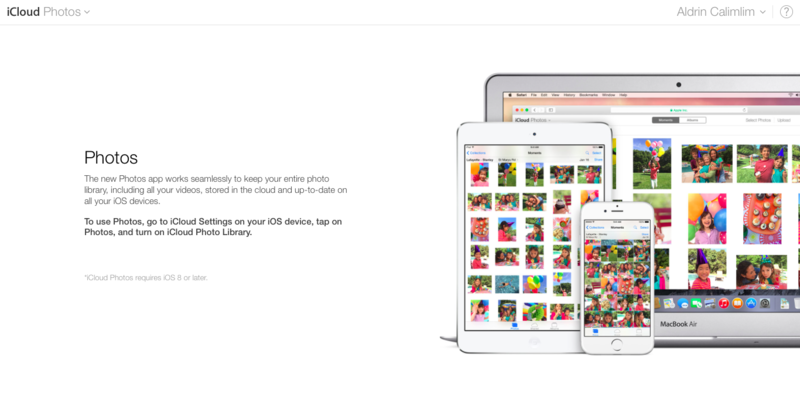 Apple has just begun offering access to its Photos app on its website for iCloud. For now, though, the Web app is accessible only to users whose iOS devices are running iOS 8.1. Thing is, iOS 8.1 isn’t publicly available until Monday, Oct. 20. So, at the moment, iCloud Photos is available to users, particularly registered developers, who are using the beta version of the upcoming software update. If you have the iOS 8.1 beta installed on your device, you can view your photo library on the Web by logging in to the iCloud beta website and opening the Photos app. If not, you’ll just be required to update to iOS 8.1, which, as mentioned, is not due for public release until Oct. 20. As noted by 9to5Mac, the interface of iCloud Photos on the Web is quite similar to the Photos app on iOS, with support for viewing photos by album, year, collection, or moment. 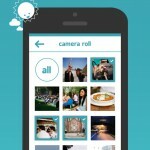 It also offers the ability to download photos to a computer. To use Photos, iCloud Photo Library must be enabled for any or all of your iOS devices. If you haven’t yet, go to the iCloud section in the Settings app on iOS to turn it on. Apple also plans to launch Photos for OS X, for syncing photos and videos on Mac devices, early next year.